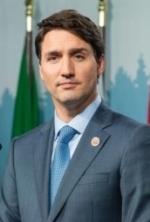 Prime Minister of Canada Justin Trudeau said he had called for President of Russia Vladimir Putin to release Ukrainian sailors captured in the Sea of Azov. He stated this at a closing press conference at the G20 Summit in Buenos Aires, Argentina on Saturday, Canada’s CBC News reports. “Trudeau explained he'd conveyed Canada's concerns to Putin at the leaders' plenary session, particularly with the situation in the Sea of Azov, where Ukrainian boats were attacked by Russian vessels earlier this week — and reiterated the demand that the captured sailors be released,” reads the report. At the same time, when asked if he was worried about repercussions from Russia, Trudeau said that “there wasn't opportunity for Putin to respond at the leaders' retreat,” according to CBC News. 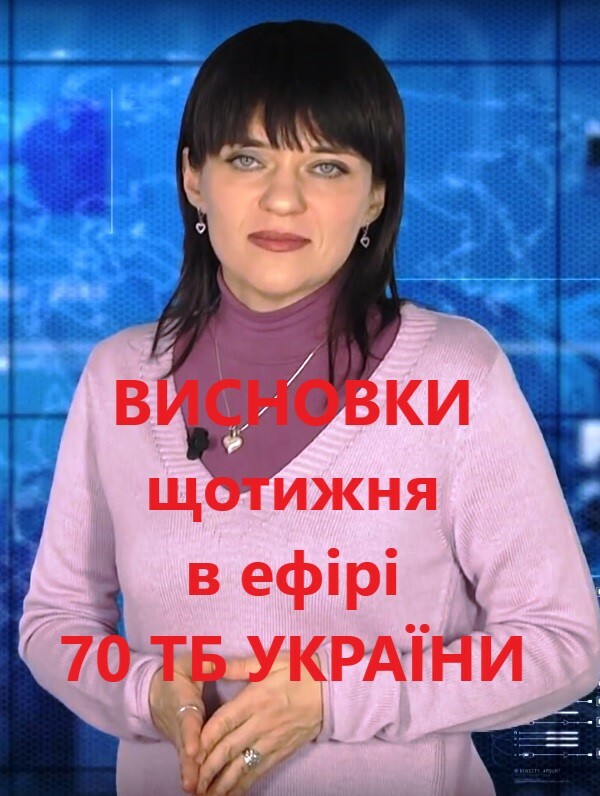 As reported, on November 25, Russian border ships committed the acts of aggression against three Ukrainian ships heading from the port of Odesa to the port of Mariupol. The Russian special forces fired and seized three Ukrainian ships in the Kerch Strait. There were 24 sailors aboard. On November 26, the Verkhovna Rada of Ukraine adopted the law approving the presidential decree on the introduction of martial law in ten regions for 30 days in connection with the Russian aggression.